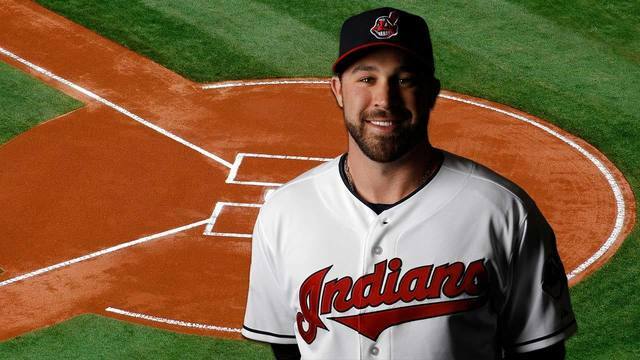 SEATTLE, Washington (WKBN) - The Cleveland Indians have officially activated Second-Baseman Jason Kipnis from the 10-day injured list. The 32-year old is back with the team after missing all games this season with a right calf strain. Kipnis recently completed a rehab assignment at triple-A Columbus, appearing in six games. To make room, infielder Brad Miller was designated for assignment. In thirteen games, Miller was batting .250 with one home run and 4 RBI's.